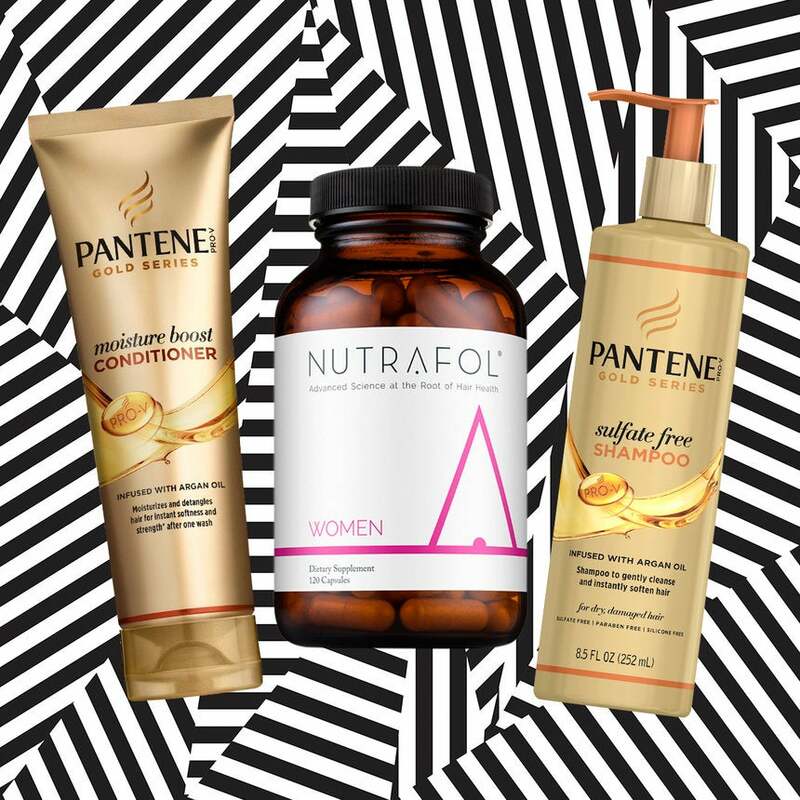 Let’s face it, finding the right hair products can take eons but once you do, it feels like you’ve struck gold. Our 2018 Best of Black Beauty hair winners, which includes conditioning curl creams and luxurious hair extensions, do just that. 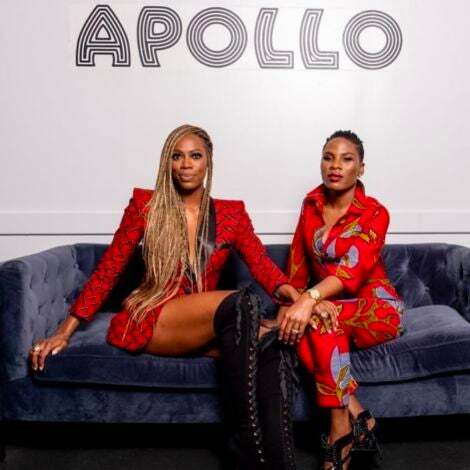 They take the guesswork out of finding amazing products and allow you to jump to the great part — healthy hair that looks crazy good. 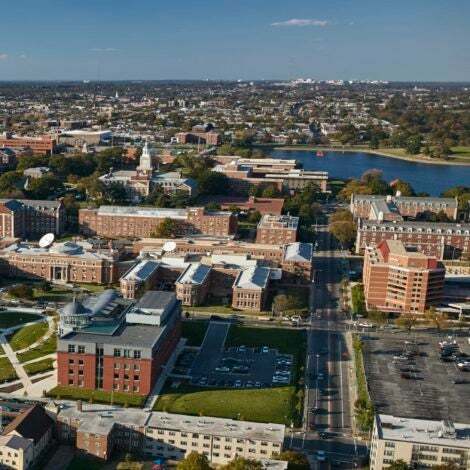 It still warms our hearts—and slays our manes—knowing that this collection was formulated by a team of Black women scientists. 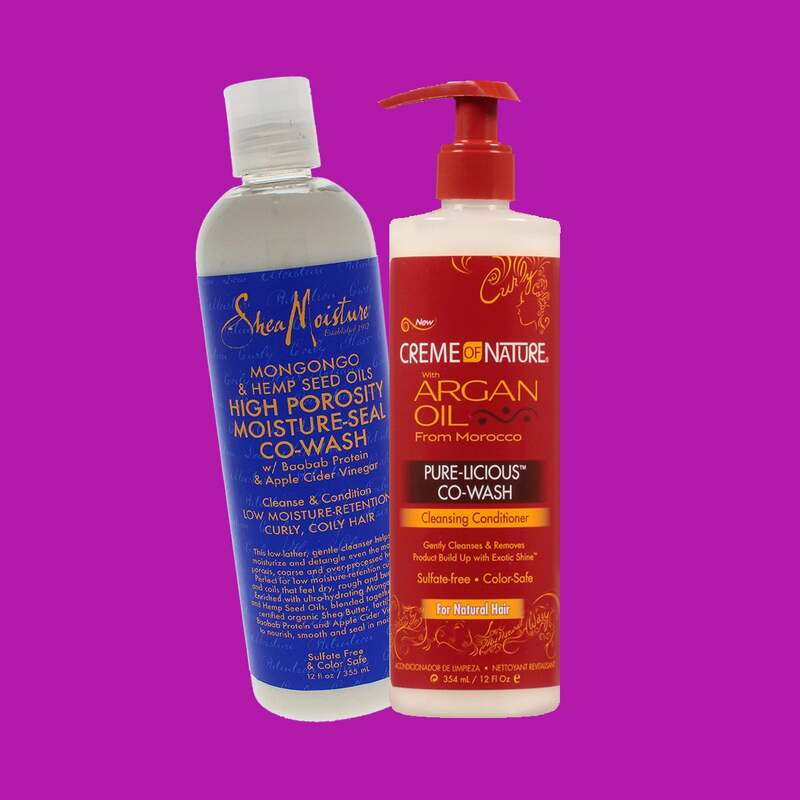 The sulfate-, paraben- and silicone-free products work for both relaxed and natural tresses. Basically, they should be a staple in any haircare regimen. 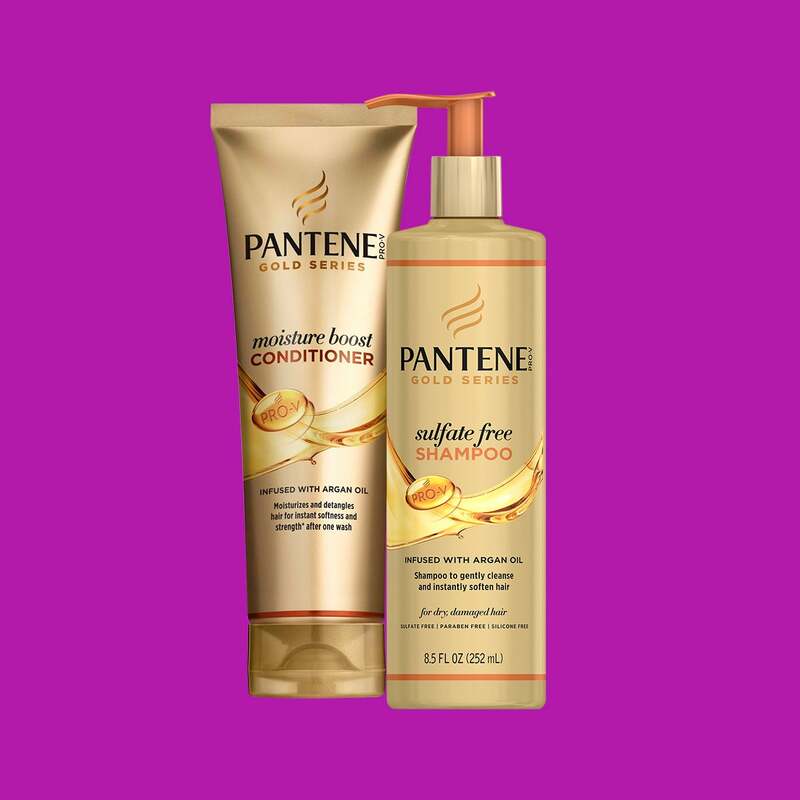 Pantene Gold Series Sulfate Free Shampoo and Moisture Boost Conditioner ($8 and $6, target.com). When a combination of products and massaging doesn’t help stimulate hair growth, hair vitamins are an alternative. 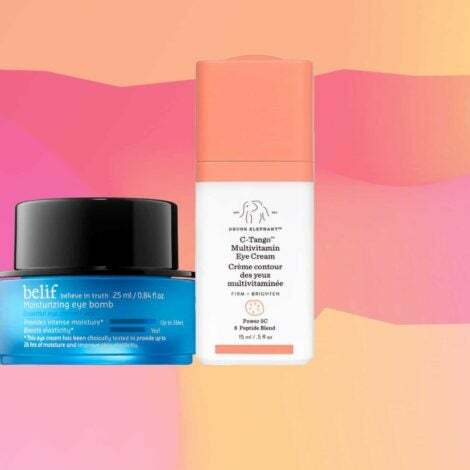 This winner is dermatologist-approved, and results start to show in a -matter of weeks. 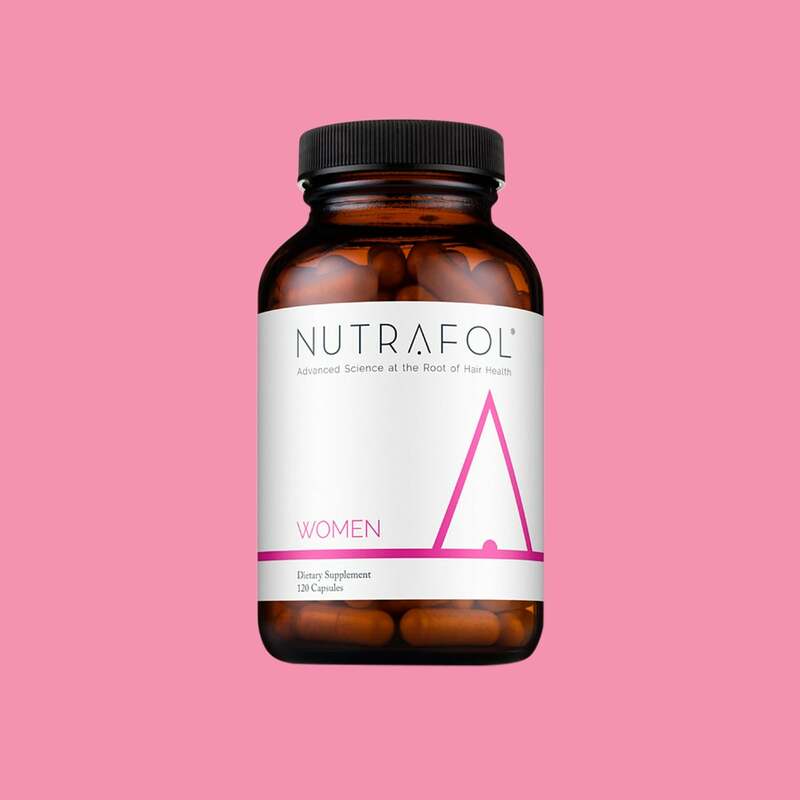 Nutrafol For Women Dietary Supplement ($88, nutrafol.com). The shimmery heat-sensor plates on this awesome tool provide a sleek and smooth finish and guarantee that hair is healthy and protected from heat damage. 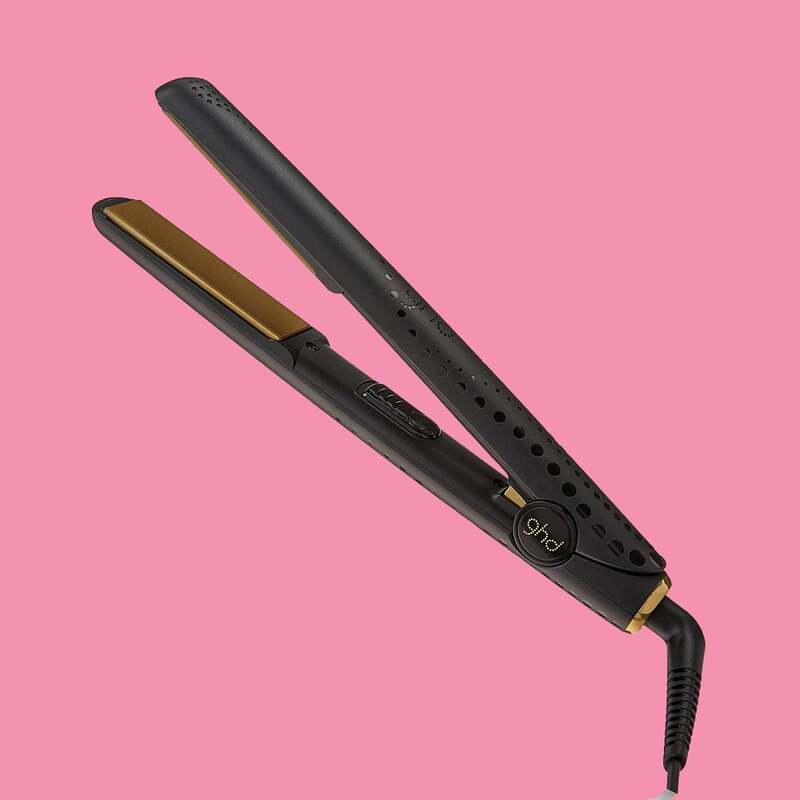 GHD Gold Professional Performance 1'' styler ($199, ghdhair.com). These creams will definitely have you saying, “Wow. My curls are poppin’." 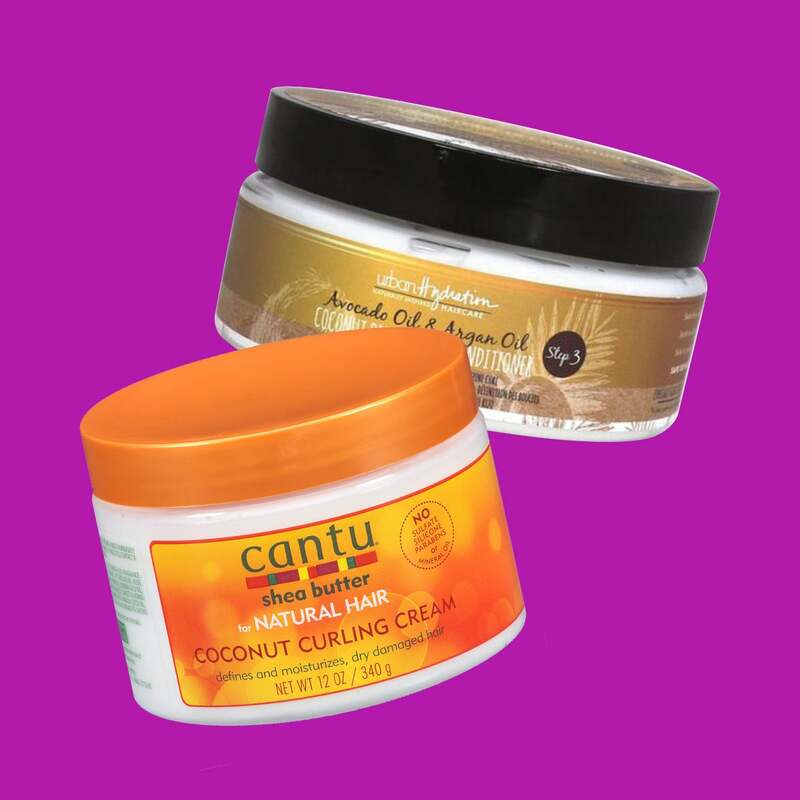 Cantu Coconut Curling Cream ($7, 12 oz, walmart.com); Urban Hydration Coconut Oil Styling Cream with Avocado Oil & Argan Oil ($10, urbanhydration.com). 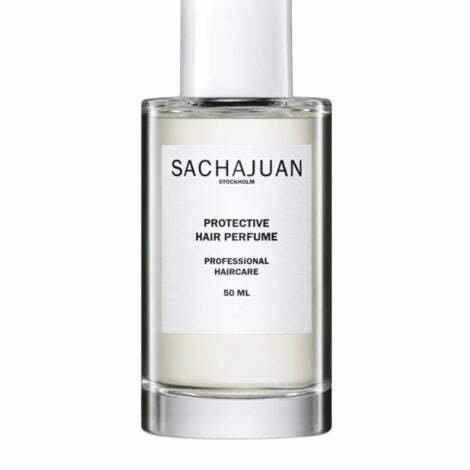 Great for a variety of hair types, these two fantastic formulations deliver shine and leave frizz behind. SheaMoisture Mongongo & Hemp Seed Oils High Porosity Moisture-Seal Co-Wash ($12, target .com); CremE of Nature Argan Oil From Morocco Creamy Hydration Co-Wash Cleansing Conditioner ($7, walmart.com). 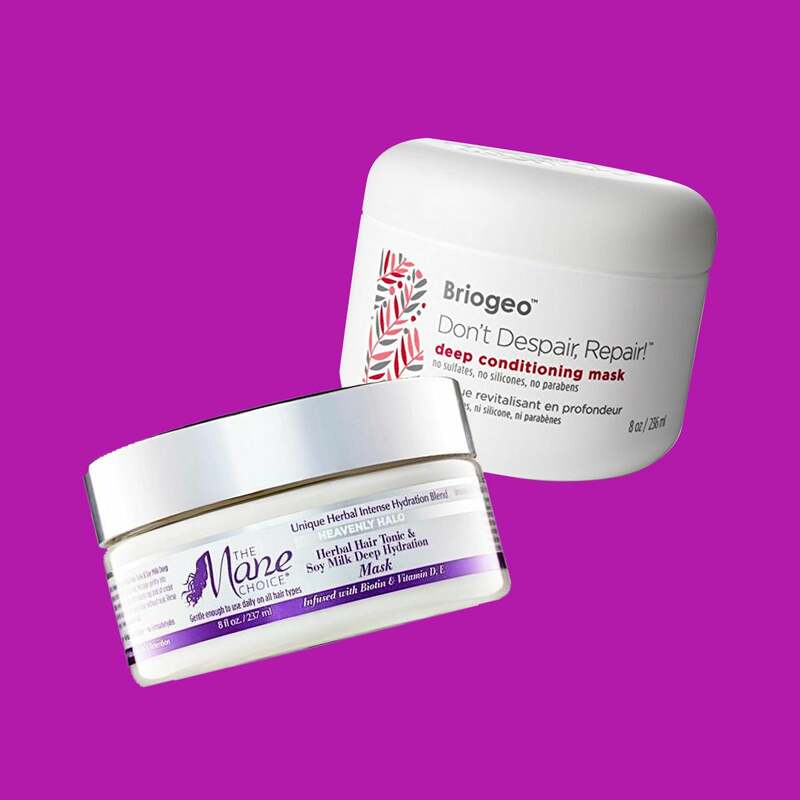 These masks deliver much-needed hydration to keep -natural tresses in tip-top shape. The Mane Choice Heavenly Halo Herbal Hair Tonic & Soy Milk Deep Hydration Mask ($20, target.com); Briogeo Don’t Despair Repair! Deep Conditioning Mask ($36, sephora.com). High-quality hair goes a long way, and these extension and wig companies guarantee the look you want will last. No matter the hair texture you desire, supersleek to ultra wavy, these top performers will have you covered. 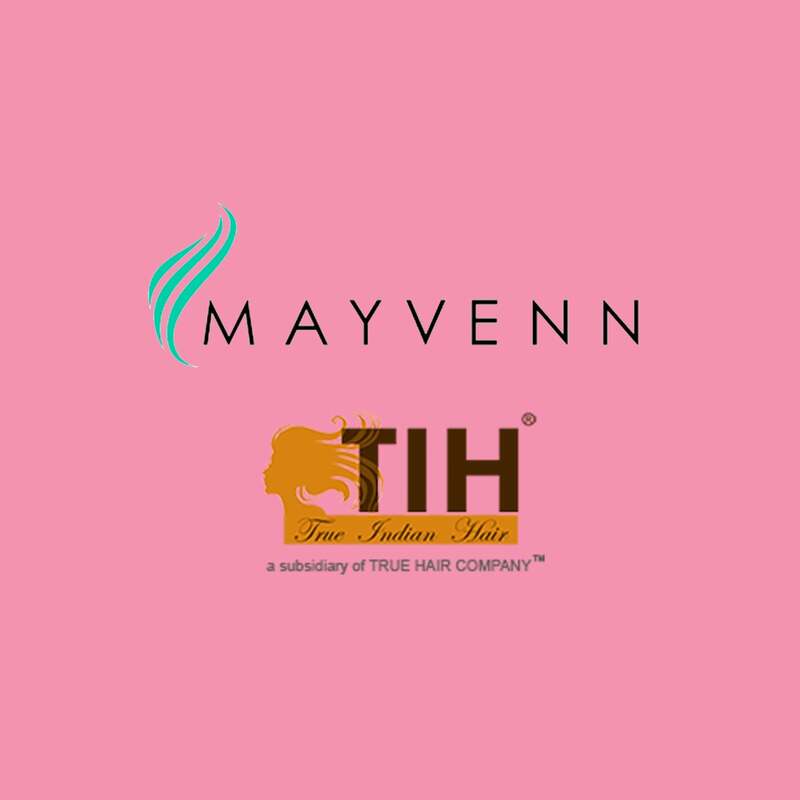 True Indian HaiR True Signature Indian Wavy ($100–$300, trueindianhair.com); Mayvenn Virgin Hair Line (starting at $55, shop.mayvenn.com).